When you contact SEGUS Inc for support, you get experienced, knowledgeable experts. Telephone support is available 24x7x365 to help you with questions or problems. Dedicated, competent customer care is not only our policy; it’s our daily practice. A technical support representative is available by phone 24/7. 800-327-9650 For urgent assistance, please contact us by phone. 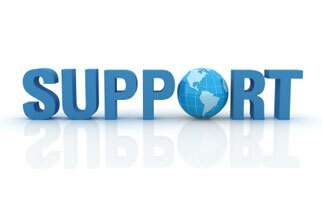 db2support@segus.com For DB2 technical support during regular business hours. support@segus.com For all other support needs during regular business hours.